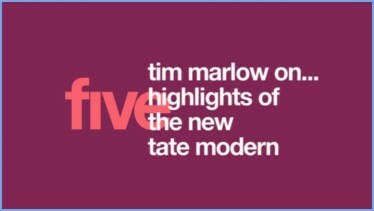 >All the bits of presentation which don't really fit into the website elsewhere (at the moment...). 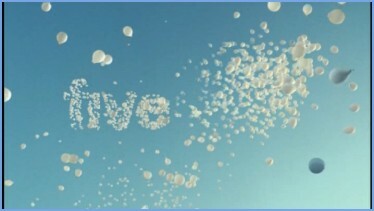 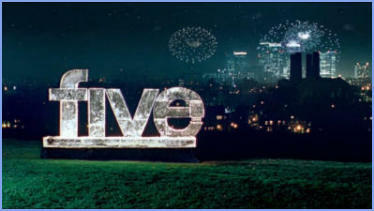 The launch of the channel featuring the Spice Girls, Tim Vine and Julia Bradbury. 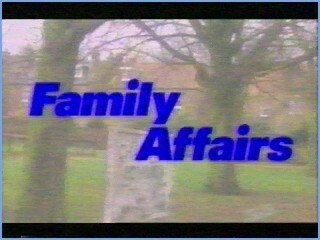 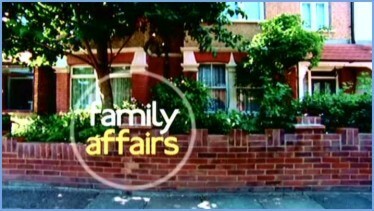 The ident, re-cap and opening titles to the last ever episode of Family Affairs. 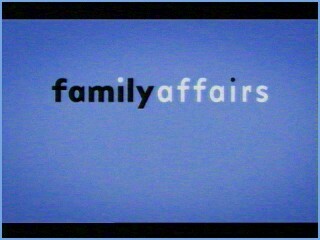 The opening titles from back in 1999 (sorry for poor juddery quality). 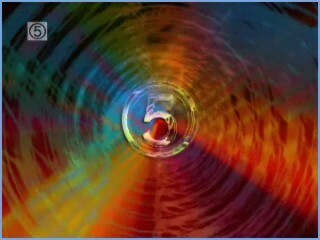 The opening titles from back in 2000 (sorry for poor juddery quality). 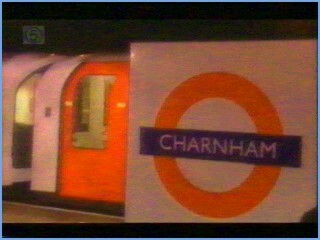 A special announcement as seen in February 2006. 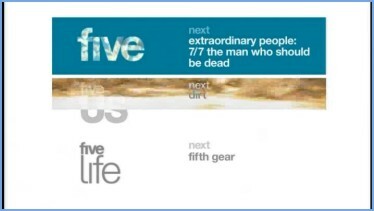 An example of a menu for what's on tonight on five from 2006. 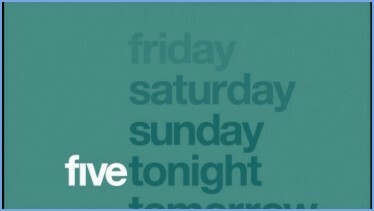 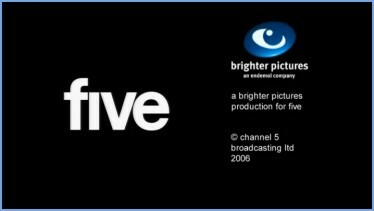 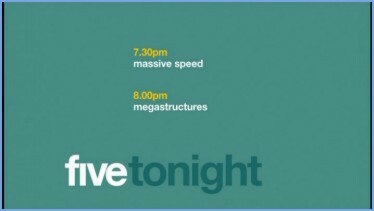 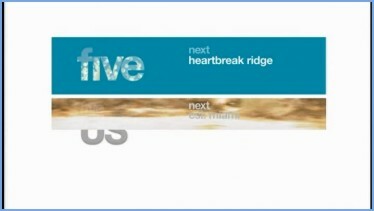 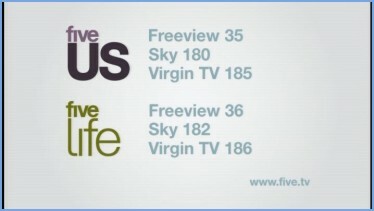 An example of a menu for the nights programmes on five, used in 2007 & 2008. 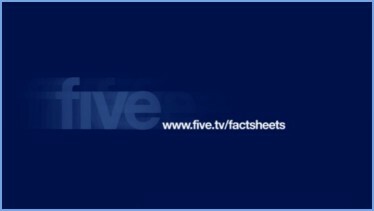 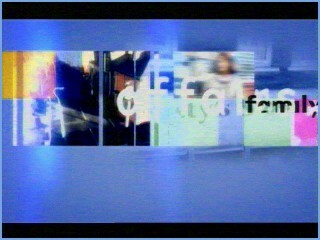 A menu showing what's on across the five family of channels from 2006. 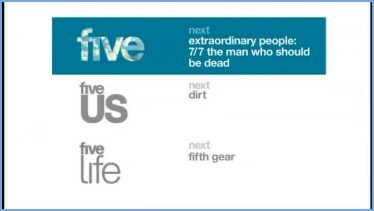 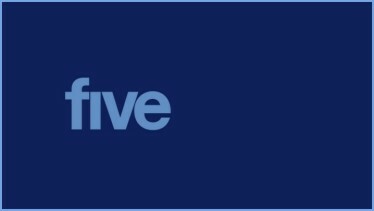 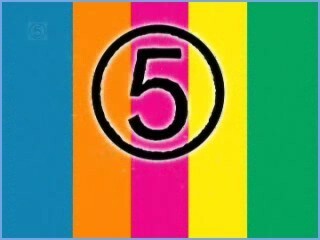 A menu showing what's on five and five US now as used in 2007 & 2008. 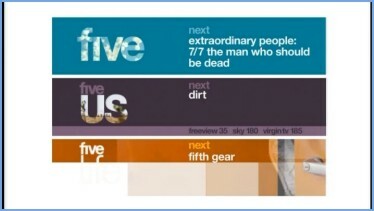 A menu showing what's on the five family of channels as used in 2007 & 2008. 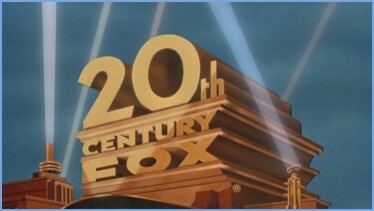 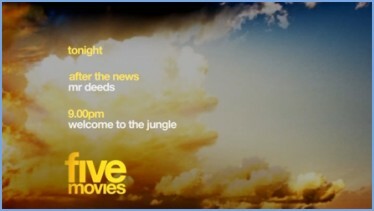 A menu showing what films are coming up on five tonight as used in 2007 & 2008. 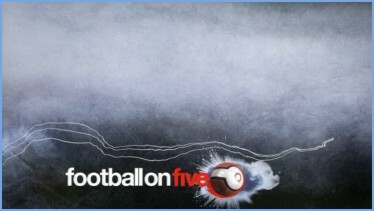 A menu showing what football is on five over the weekend as used in 2007. 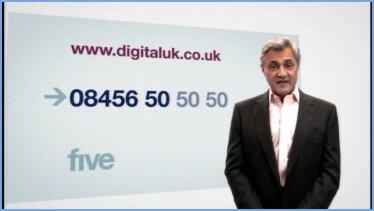 A special advert to get people to switch to digital so they can receive the channels from five featuring John Suchet. 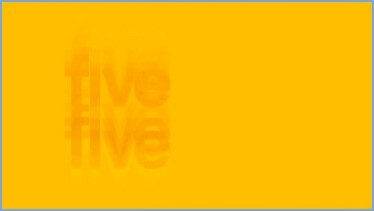 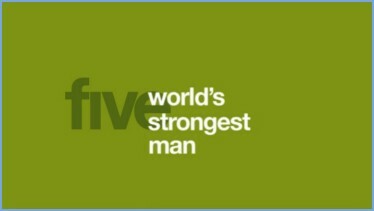 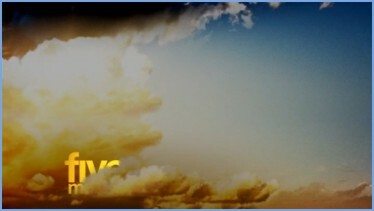 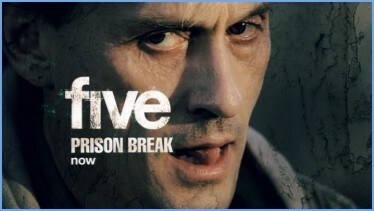 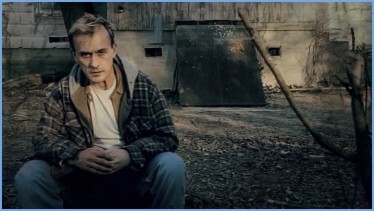 A special sting which followed the main ident into the first episode of the second series of 'Prison Break' on five. 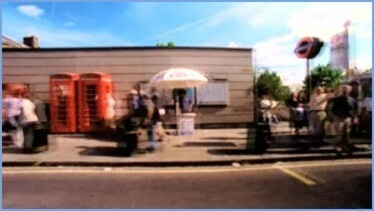 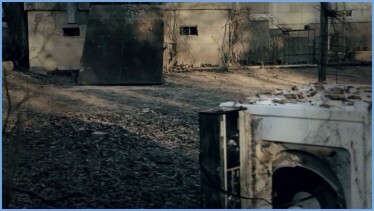 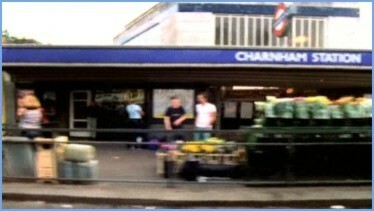 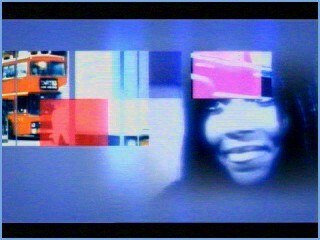 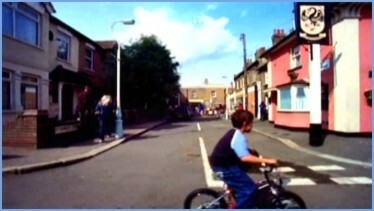 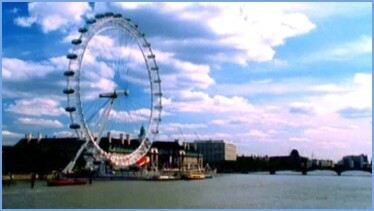 A bit of a breakdown in 2006 as the trailers and ident fail to appear. 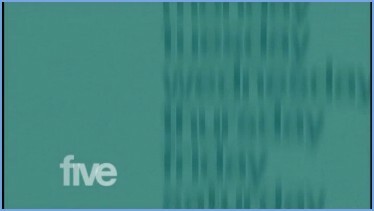 Another breakdown, this time the ident doesn't appear, though the programme name is supposed to be on the slide, the wrong programme is mentioned, and then the ident appears. 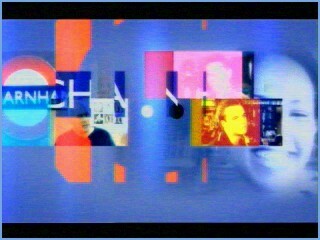 When an ident fails to appear, a simple slide is used.